I am the widow that dares to live. I am a financial burden to the family. Not deserving of nutrition or a decent education, for those are the purview of my brothers. I am the ugly, dark-skinned female bearing the daily cross of my genetics and gender. I am the one men fear and despise for I refuse to conform to their narrow standards. I am female. I am Indian. My thoughts, my life, my soul, my body are not mine, but belong to my parents, my husband and a society that worships mothers and reviles daughters. I am Shakti, I am Parvati, I am Mother Theresa, I am Indira and Priyanka. I am Jayalalithaa and I am the sweeper on the road. I am the forgotten wife of the Father of the Nation. I am Asifa. I am the girl that went out in the fields to tend to her horses and never came back. I was the one that cried for my mother as I was drugged and pinned down by a policeman and his friends. By a man old enough to be my grandfather. I am her grieving mother and I am her neighbour. I am the lawyer that defends her, and I am every woman that is helpless in the face of this horror. I am the one who cries out silently from behind a laptop for what else can I do. My religion is submission. I have no voice, my power has been stripped from me by an inhuman social code and I have no recourse to justice. 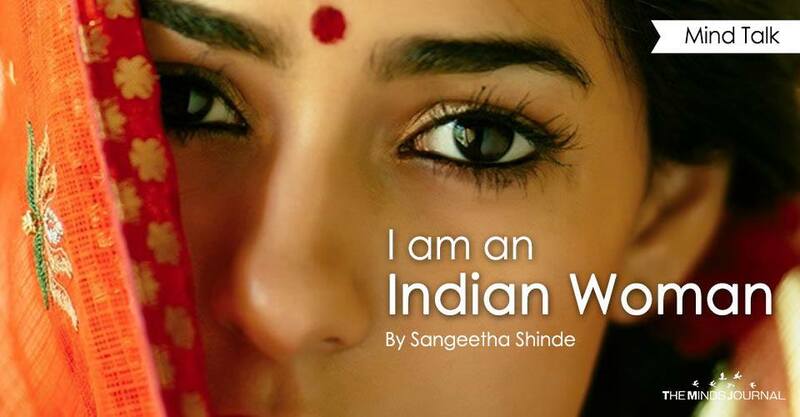 I am an Indian woman. And I am raped every day.